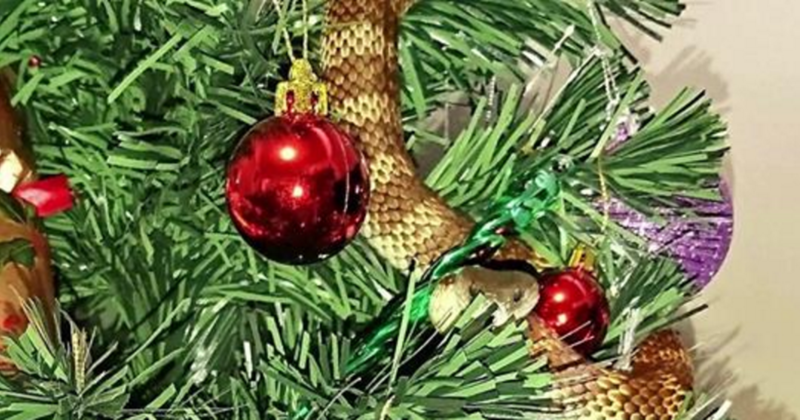 A woman was shocked when she saw a deadly snake wrapped around her Christmas tree. She instantly called a snake catcher. It turned out that the snake was one of the most dangerous in all of Australia.